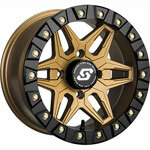 Check out Sedona's newest true beadlock wheel - the Split 6! From racing to recreation, this beadlock wheel is built with performance and constructed from hi-grade aluminum. The beadlock ring is made with New Casting Technology to provide exceptional strength while the ring bolts are counter-sunk to avoid rocks and debris. 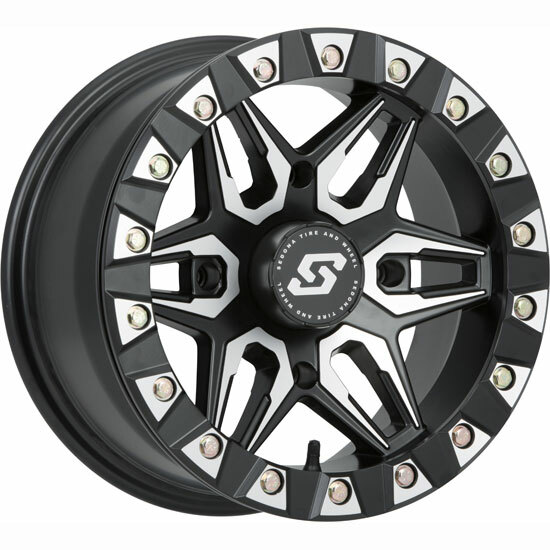 Keep your tires Locked-N-Loaded with the Sedona Split Six Beadlock Wheel!